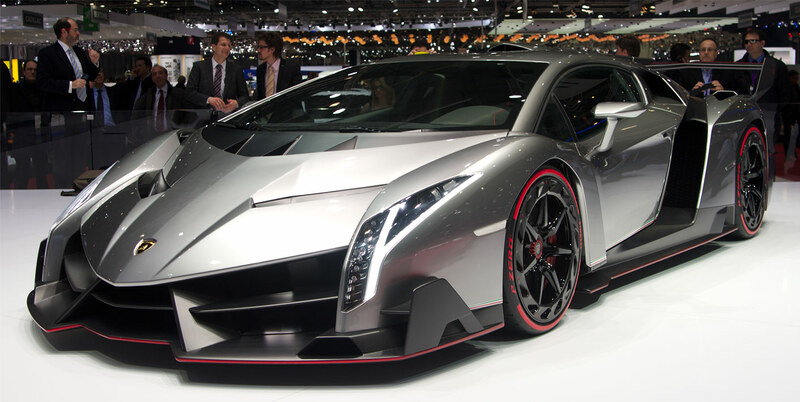 The Veneno was designed for the 50th anniversary of Lamborghini. The production number is limited to 3 pieces. Costs for each car: more than 4 million US dollars, VAT not included. That's one monsterous looking car.